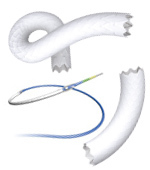 Peripheral Stent Graft System information: Read more. Coronary Stent Graft System information: Read more. 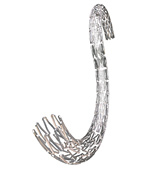 Aortic Stent Graft System information: Read more. 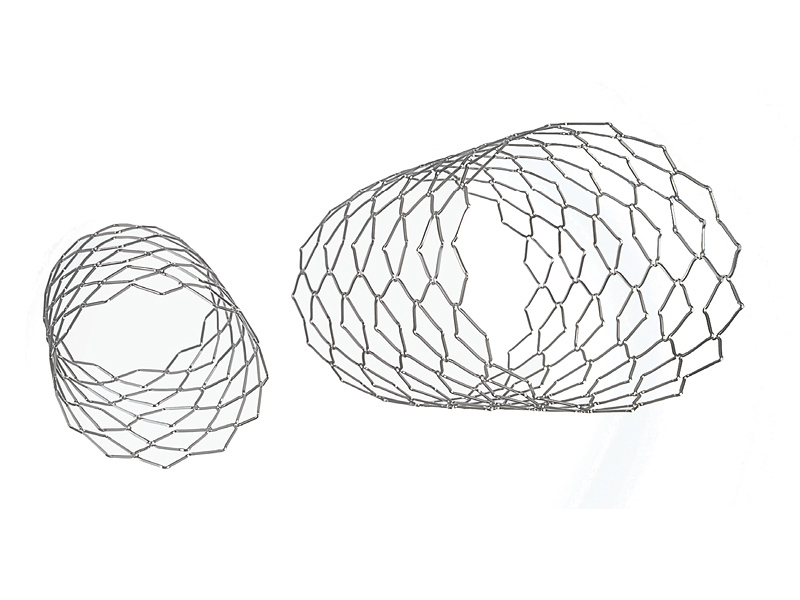 The three BeGraft Stent Graft Systems are highly flexible ePTFE-covered stent grafts on CoCr alloy platforms. The lowest profile on the market, in combination with unmatched trackability, facilitate more treatment possibilities than ever before. Based on the experiences in the development of the peripheral stent graft system BeGraft, Bentley has come up with a highly flexible peripheral stent system that excels with a high radial force while maintaining high flexibility and low profile. 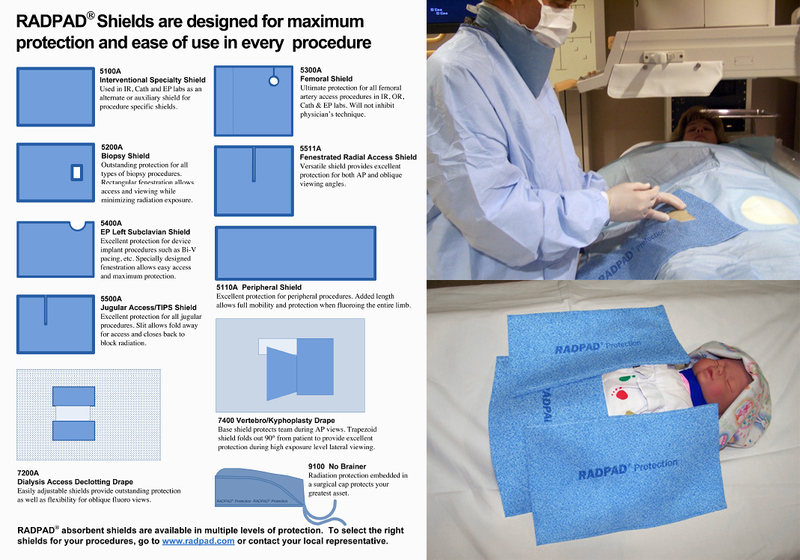 RADPAD® is the clinically proven world leader in scatter radiation protection. Dramatically reduces scatter radiation exposure to medical personnel during fluoroscopy procedures. Lightweight, flexible, disposable and lead-free, RADPAD® shields and drapes provide up to a 95% reduction rate in scatter radiation. 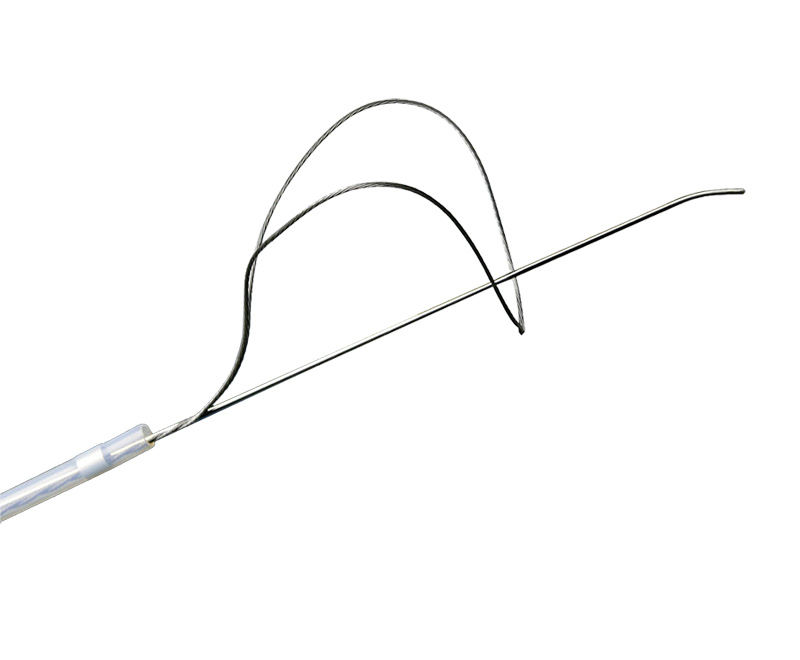 An occlusion catheter intended for endovascular occlusion of incompetent veins in patients with superficial venous reflux featuring mechanochemical ablation (MOCA). 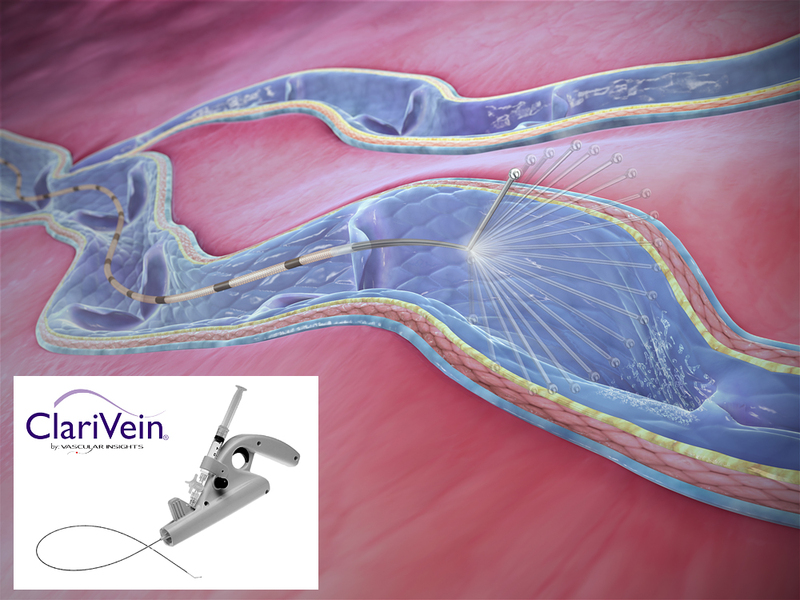 The ClariVein®OC proprietary dual action system employs a rotating tip, which offers well-dispersed drug coverage of the targeted treatment area. 45 and 65cm length. AltoSa-SFT Tacking Balloon information: Read more. Robust polyurethane compliance balloon with short in/deflation. AltoSa XL information: Read more. 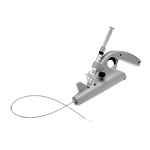 PTA Balloon designed for large lumen dilatation. 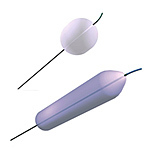 High pressure performance, puncture resistant PET material combined with low profile makes the AltoSa balloon suitable for large vascular and non-vascular lesions. 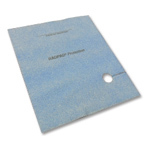 Provides the security of mechanical closure with the safety of an extravascular sealant. Minimize pain to the patient with no cinching, sutures or permanent metal implants for a more gentle closure option for the patient. 5F and 6/7F sizes. 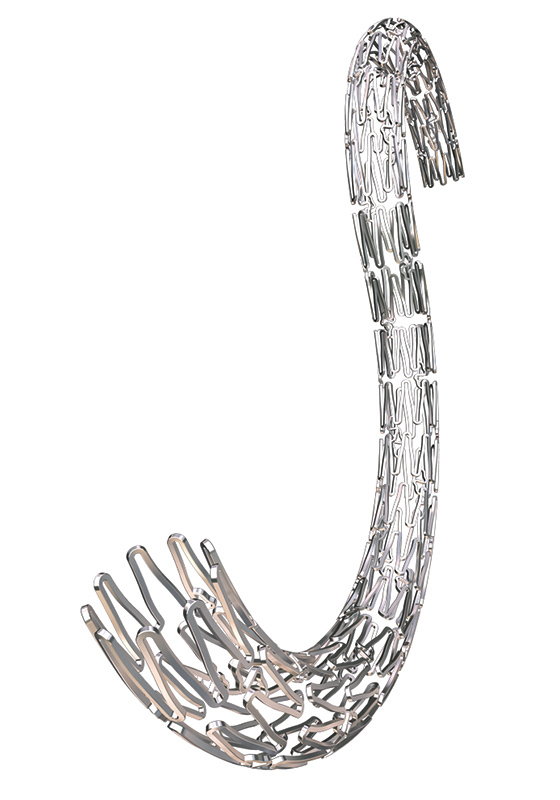 Unmounted CoCr Balloon Expandable Stent setting the new standards for large diameter procedures. Lower profile, higher radial strength and better flexibility. Mount on PTA or Compliant balloon. Diameter: XL: 15-25mm, XXL: 20-32mm. 13-57 mm in lengths. 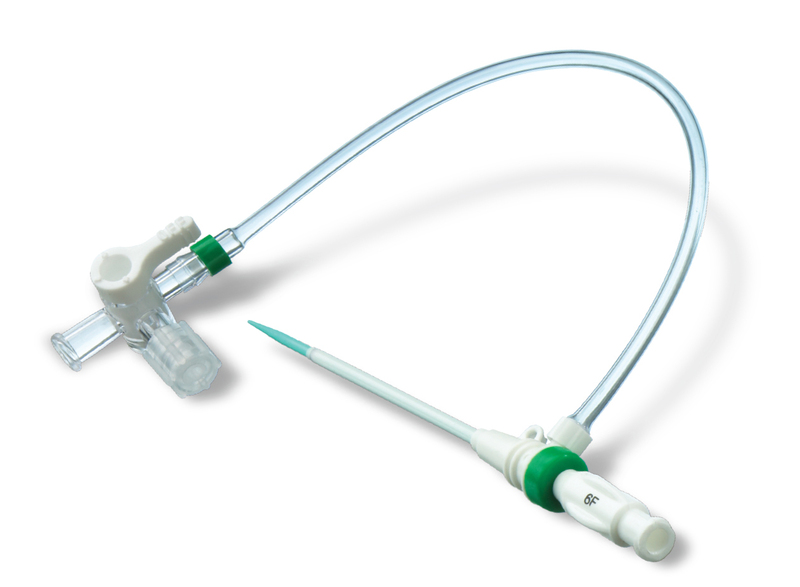 Galt Medical Corp is now introducing Fluent™ Transitionless Micro-Introducer (TMI). The Fluent™ TMI is designed for ease of access, with redesigned angles and silicone coating. Test data shows the Fluent™ is more effective in reducing penetration forces than the leading competitor. The Micro-Access ELITE HV® Introducer Kits combines a micro-introducer and valved micro-introducer in ONE access. 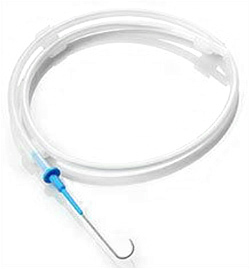 Firm atraumatic nitinol loop for better manipulation and predictability. 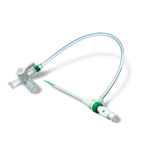 Pre-angled catheter tip to ease navigation. 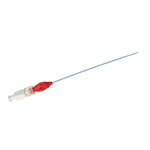 Compatible with your preferred Selective Catheter, 0.035” or 0.021”. Loop diameters: (2, 4, 7-micro), 5, 10, 15, 20, 25, 230, 35mm. 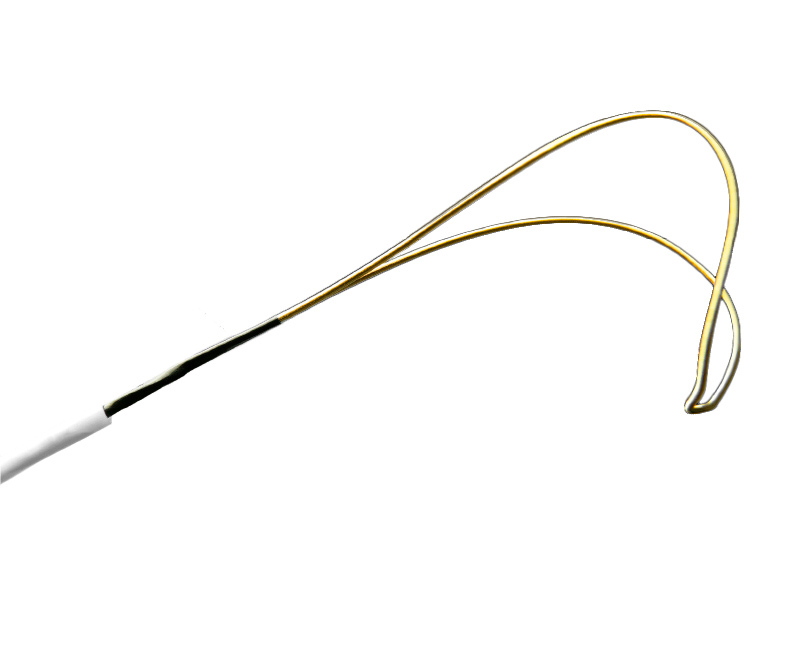 The high performance Lokum “Amplatz-Type” stiff Guide Wire and Lokum “Lunderquist” extra stiff Guide Wire feature PTFE coating combined with extra stiff stainless steel core, an excellent choice to treat difficult vascular and non-vascular lesions. Special loop wire configuration designed to facilitate the retrieval of foreign bodies when an open end is not accessible. 25mm loop, 8F, 110cm.